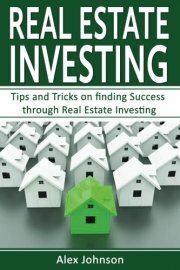 Real Estate Investing: Tips and Tricks on Finding Success in Real Estate Investing is designed for the beginner looking to learn a little more about real estate investing. There may be some commonsense tips and tricks in this book that you already know. However, they are also worth mentioning because they are the most common mistakes real estate investors make. When you read this book, do not look for magic or secrets. Instead, focus on learning what you do not already know as a beginner. Only you can make your real estate dreams come true, as long as you keep an open eye as to what is truly possible. Not everyone makes a million on their first deal. 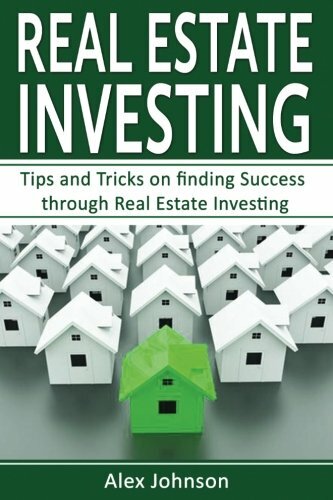 You are going to learn the following in this book: • General real estate investing tips • How you need to treat real estate investing as a business • The “Don’ts” of real estate investing • Individual tips based on the types of investments you can do. As you read through the chapters, you are going to see various tips about how to start the deal, the best way to proceed during a deal, or what to look for to make sure the deal is sound. All of the tips have been included because they have been found helpful by beginners just like you. You have made it to the next part of real estate investing, when you are ready to find some tips on making your venture a success. Stop Dreaming and wasting your time…..Buy this book today and Invest in your Financial Education in order to become Financially Independent.